The Mayor is failing on key pledges he made to improve conditions for people cycling on London’s streets. Back in 2016 before he was elected, he five out of the other six Mayoral candidates signed a pledge to London Cycling Campaign, to triple protected cycle lanes and a mini-Holland for every borough that wants one. My new report Cycling Proficiency? looks at what the Mayor has achieved so far, and how close he is to meeting his cycling pledges. There are different estimates as to the kilometres of routes that existed when he took office, but even going by his calculations he inherited 50 km of segregated routes, leaving him with 100 km to build to meet his promise. But when I challenged him at Mayor’s Questions in June – he admitted he’d only built 10 km so far. I’ve looked at what he’s achieving for London, and it is depressing. My report highlights the issues I’ve uncovered over diluted and derailed schemes, delayed plans and spending pushed into the future. The Mayor should be spearheading a cycling revolution, not constantly be falling behind on his own pledges. The bold promises he made and his now infamous quote that London would become a byword for cycling simply haven’t happened. I’ve been questioning him over when he’s even going to release a London-wide plan for new routes he intends to build, not just finishing off schemes put down by the previous Mayor. Plans for the six new routes he announced to great fanfare in January aren’t firmed up – in fact the Deputy Mayor for Transport, Heidi Alexander, said only two would be complete by the end of the Mayor’s term. That’s another 16 km of protected space, but these routes haven’t even been consulted on yet so they’re only at a very early stage. 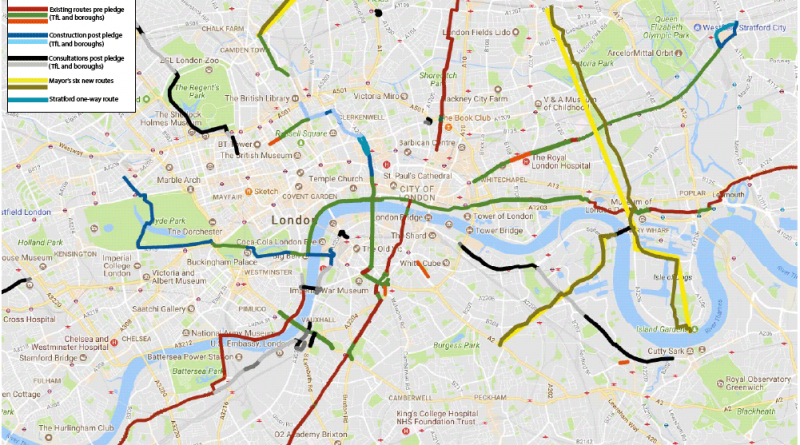 What do you think of cycling in London? The Mayor has also slashed funding for local walking and cycling schemes, downgrading Mini-Hollands to Liveable Neighbourhoods and dampening the potential for truly transformative schemes. He has expanded the definition of what a Mini-Holland is and now says there are 106 schemes on-going, but the schemes listed are just fragments of what should be a borough-wide overhaul of walking and cycling facility. 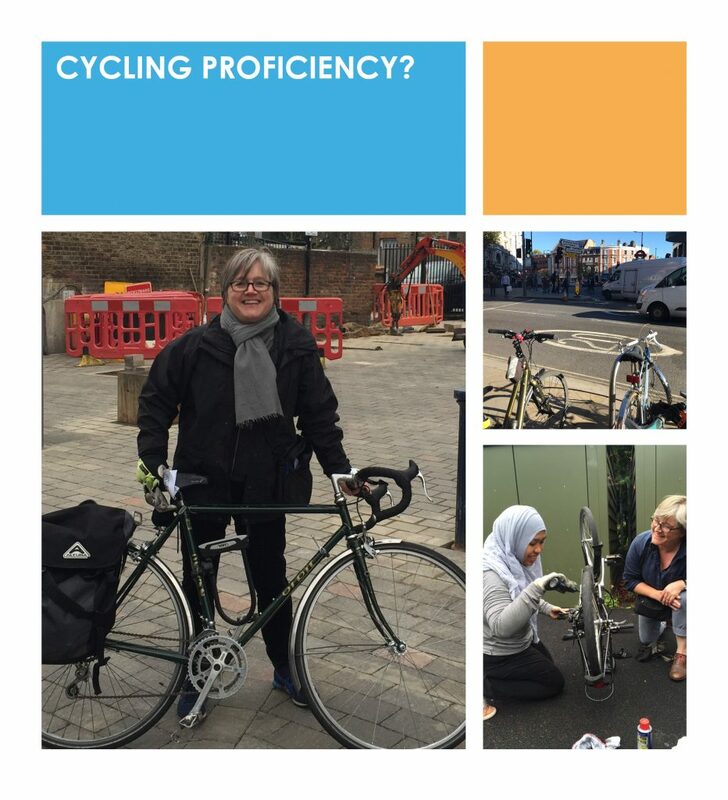 The Waltham Forest Mini-Holland is an extraordinary scheme that has had a hugely positive impact – children born in 2013 at the beginning of the scheme will each live on average for an extra six weeks, according to researchers from Kings College London. And the scheme isn’t even finished yet. We need this all over London, and especially in outer boroughs where safe walking and cycling routes don’t yet exist and car use is high. We need it now, not promised to spend money pushed into the future, the Mayor may not be in office after 2020. 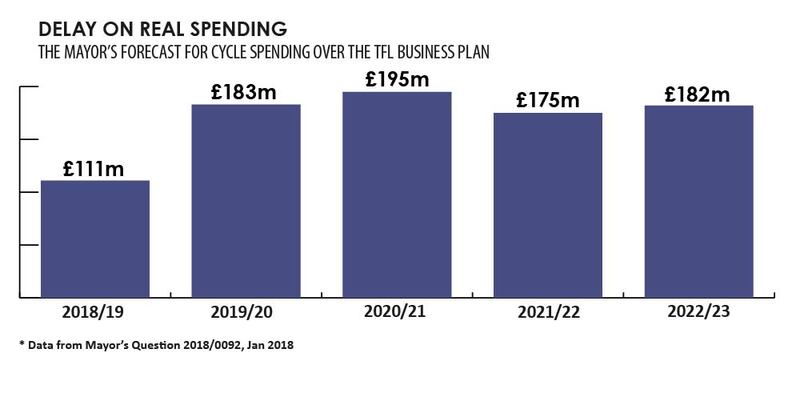 While the Mayor does have ambitious targets in his Transport Strategy to have 80 per cent of all journeys in London taken by walking, cycling and public transport, he’s aiming for this to be reached by 2041, well after his time in office. These targets will never be met if he doesn’t do his part and build new, safe routes to enable more people to walk and cycle. ← What is left of our Olympic legacy?